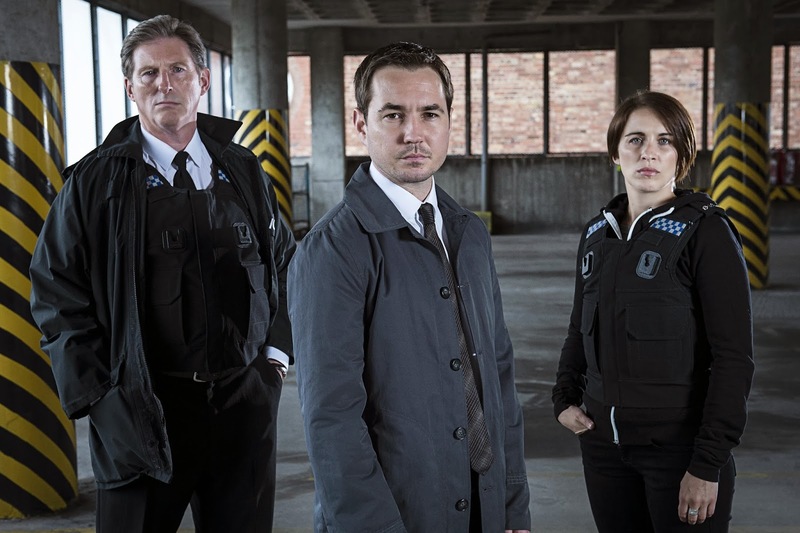 This is a BBC programme that we got into last year, it's about some detectives in unit AC-12 who look into corrupt units or other detectives in the police force and work out if they need to be sacked etc, that's the best way to explain it. But it's that type of programme that keeps you guessing if she really is and who killed that person and how it will all fit together. I am usually very good at this type of show and get the right person but this one I still don't 100% know. This is a show on Amazon Prime and we have just started watching it. As per what it's called it's about the Devil who has taken a long holiday to LA. 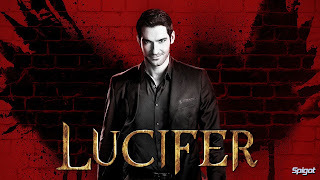 The main man is called Lucifer Morningstar (the Devil) who is unhappy in Hell, so he then runs a nightclub in Los Angeles called "Lux", with the assistance of his demonic ally Mazikeen. 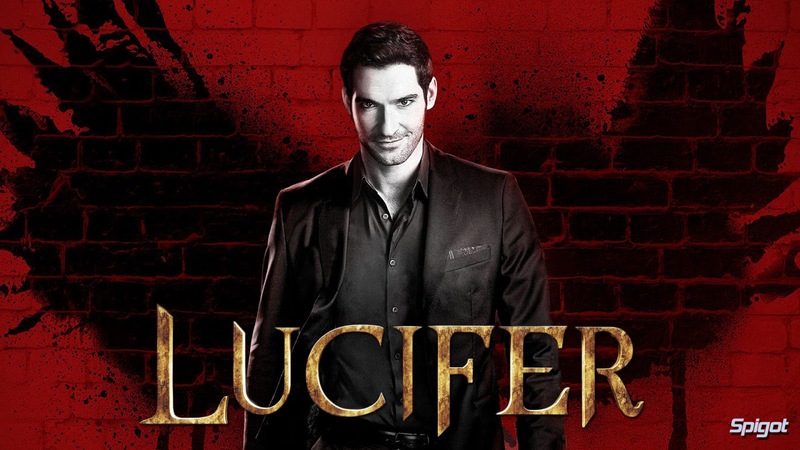 Lucifer becomes involved with the LAPD when he begins to assist Detective Chloe Decker in crime cases. He becomes fascinated with Decker when she appears to be immune to his powers. This is so funny and the humour is great, really my sort of style. I can't wait to be watching more of this with the hubby.